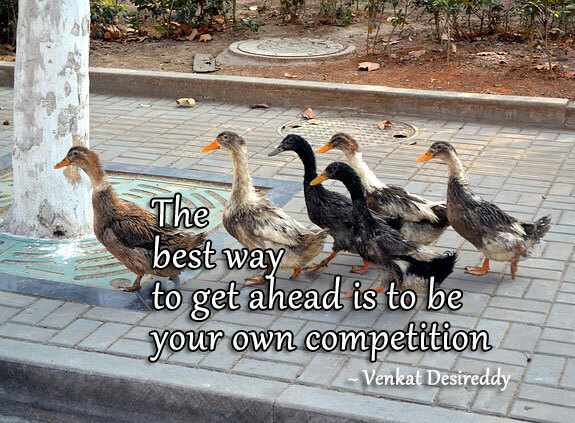 Use your heart to get to others. 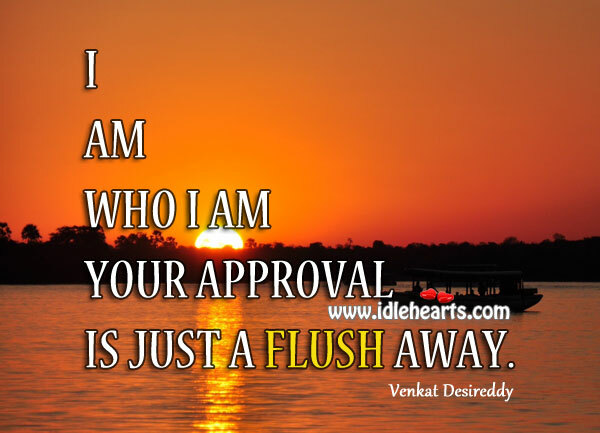 IdleHearts / Picture Quotes / Heart Touching Quotes / Use your heart to get to others. This is an image about 'Use your heart to get to others.' 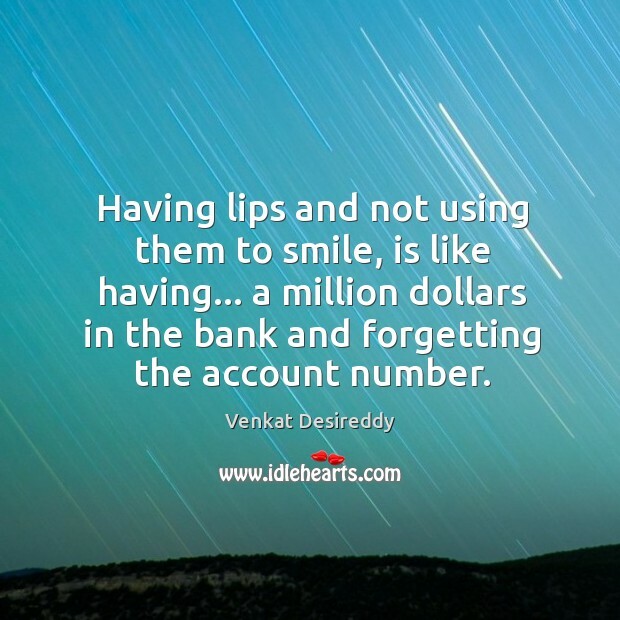 shared in Heart Touching Quotes category. 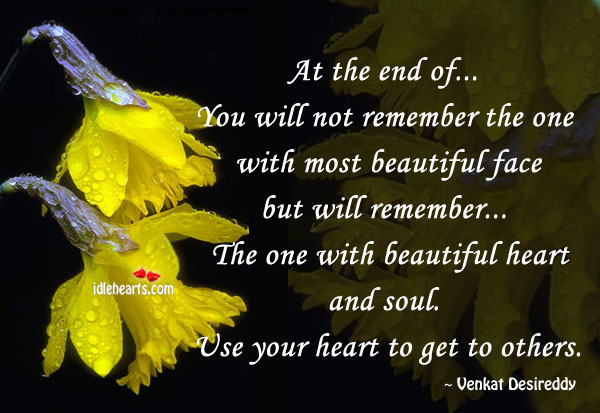 At the end of… You will not remember the one with most beautiful face but will remember… the one with beautiful heart and soul. Use your heart to get to others. 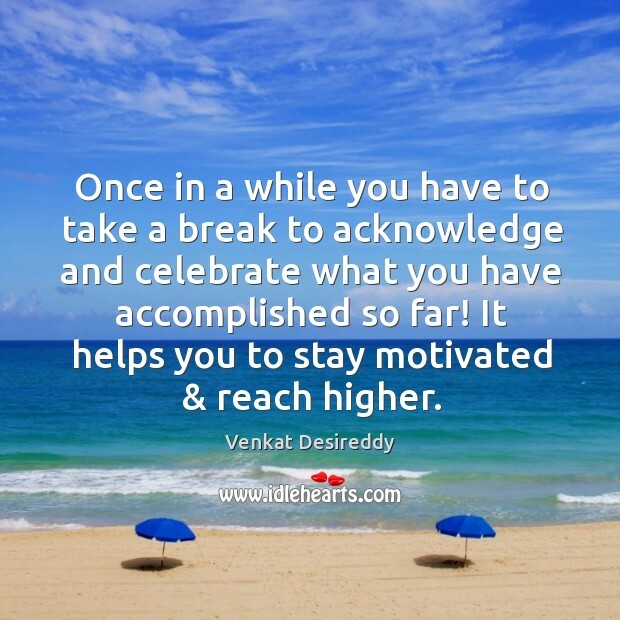 Take a break to acknowledge and celebrate. 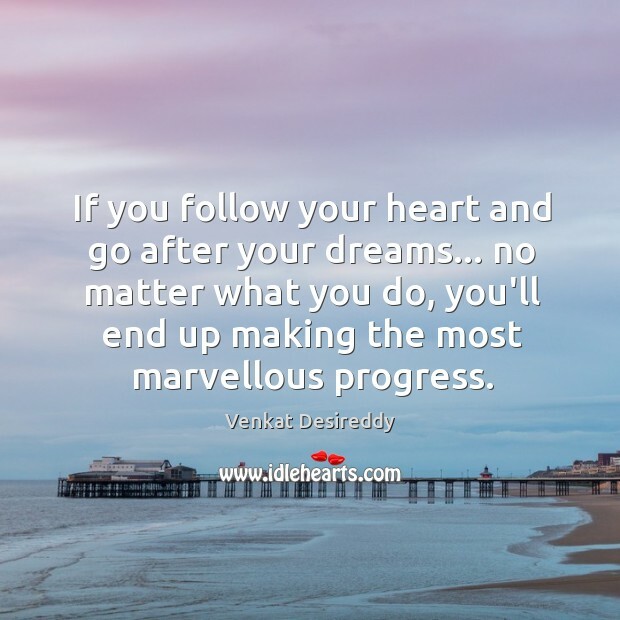 Follow your heart and go after your dreams. 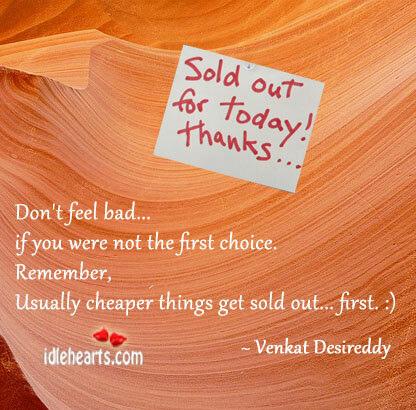 Remember, usually cheaper things sell out first. 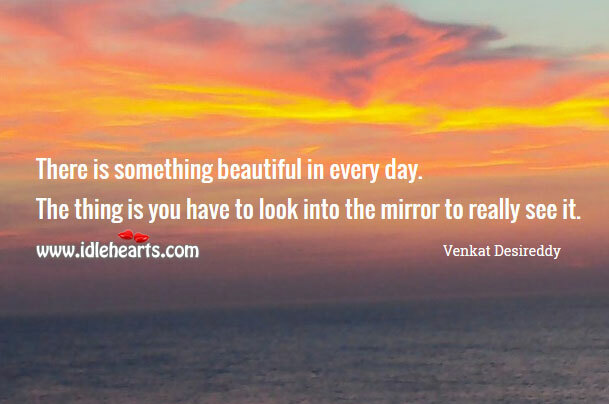 There is something beautiful in every day. 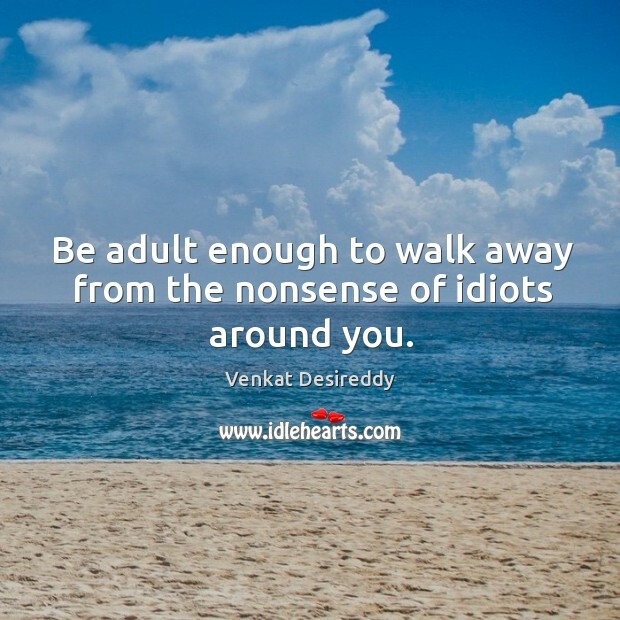 Walk away from the nonsense of idiots around you. 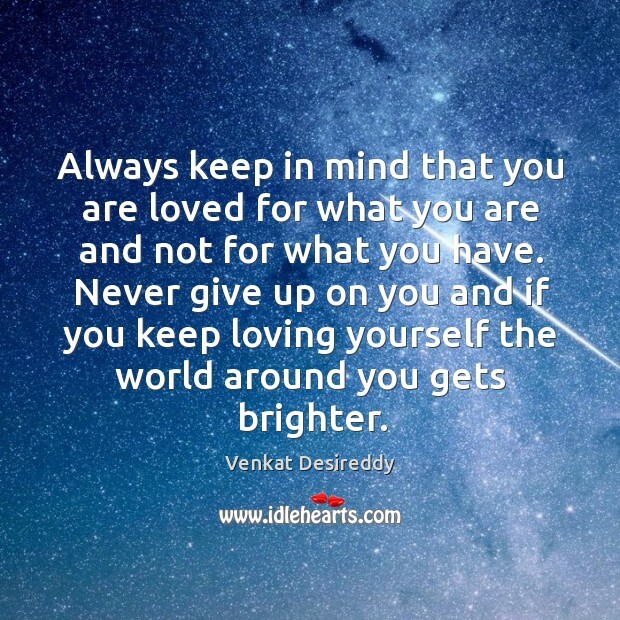 Always keep in mind that you are loved for what you are. 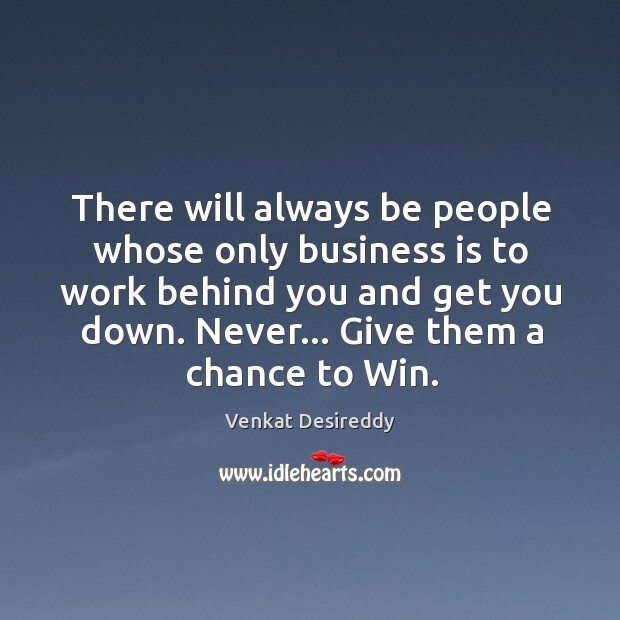 Never give others a chance to get you down. 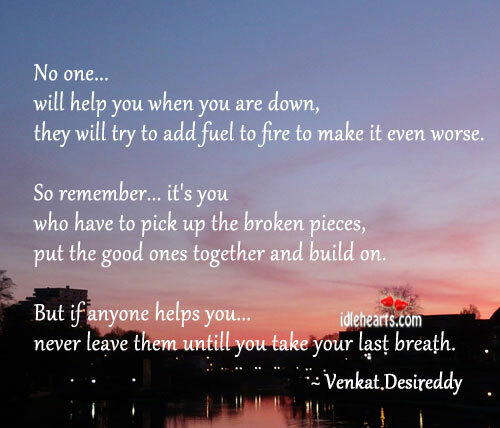 No one… Will help you when you are down. 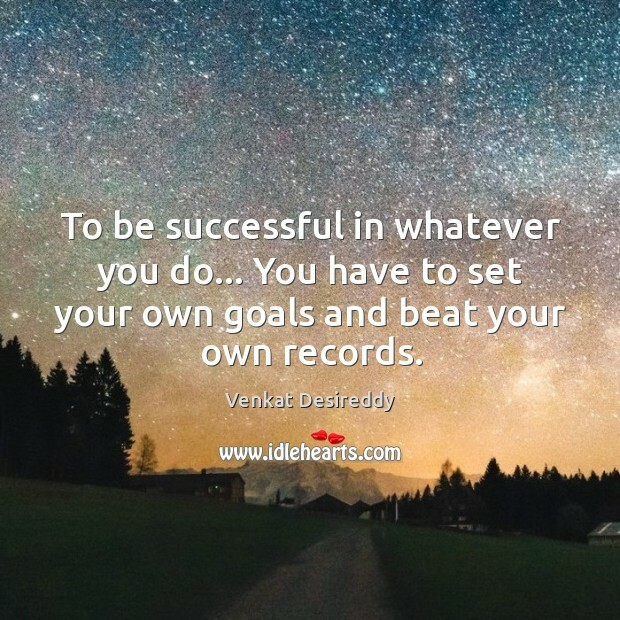 To be successful in whatever you do. 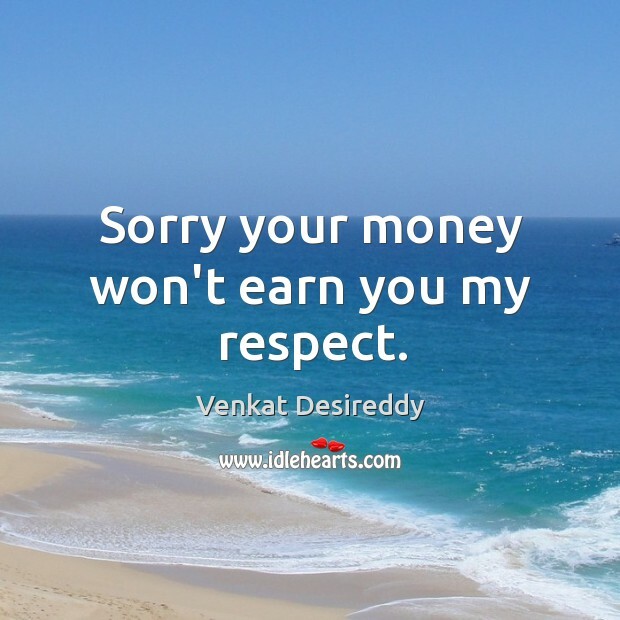 Your money won’t earn you my respect. 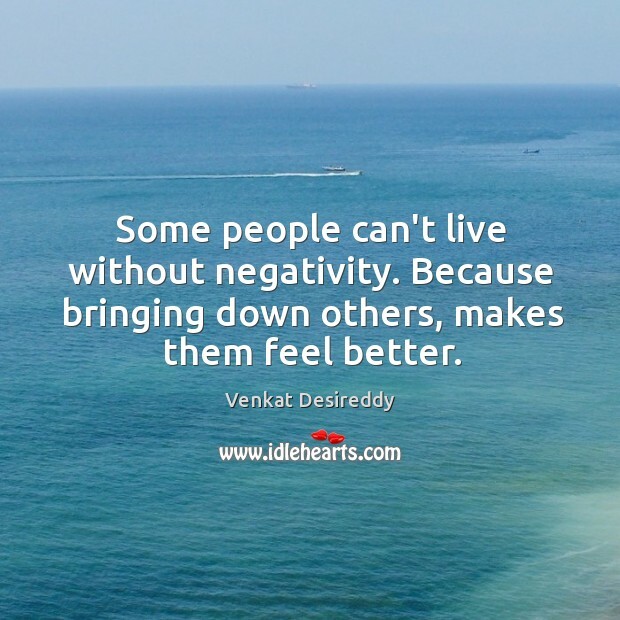 Some people can’t live without negativity. 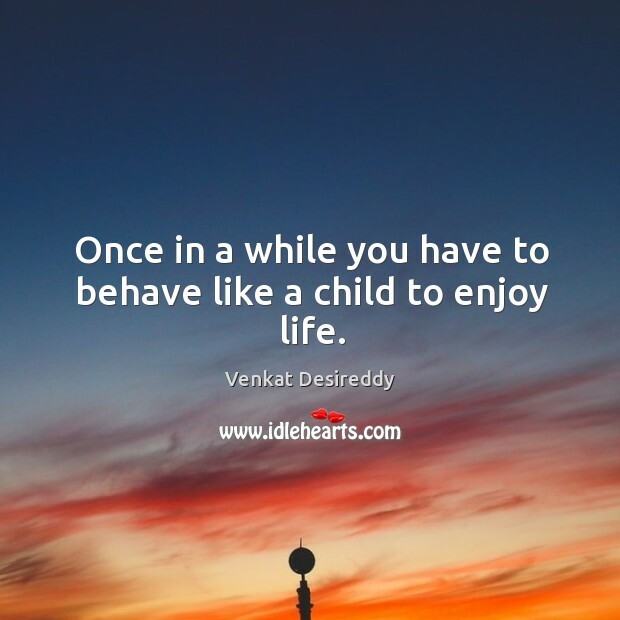 You have to behave like a child to enjoy life. 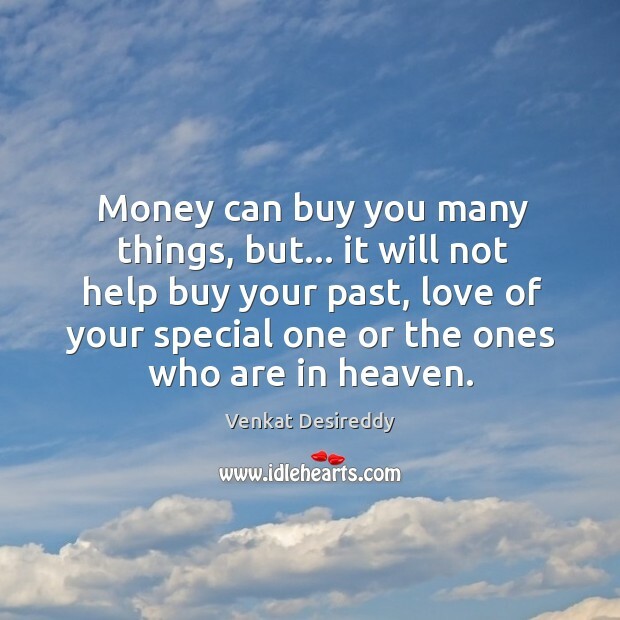 Money can buy you many things, but not all. 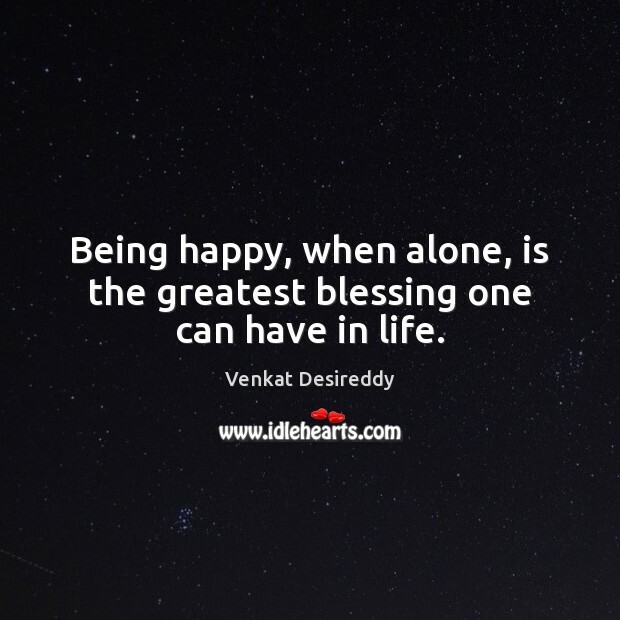 Being happy, when alone, is the greatest blessing one can have in life. 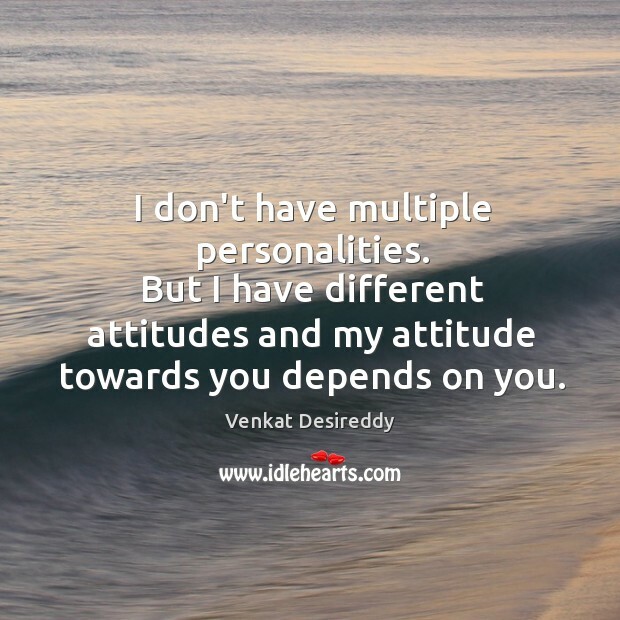 My attitude towards you depends on you.